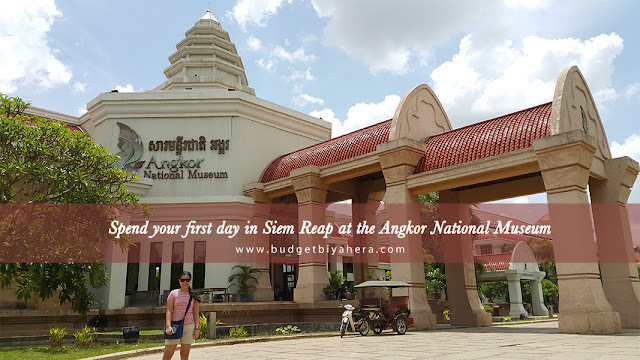 Siem Reap City, the gateway to the Angkor temples, can be traversed through the Angkor Archaeological Park. 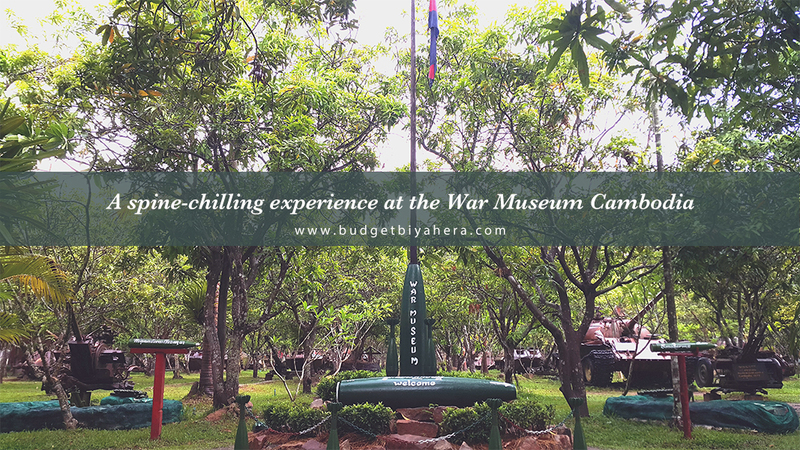 You can even explore its significant areas via the Grand Tour Circuit or the Small Tour Circuit (either start or end your journey with the smallest circuit). The latter option might be the shortest route, but it's also the one with the best views. 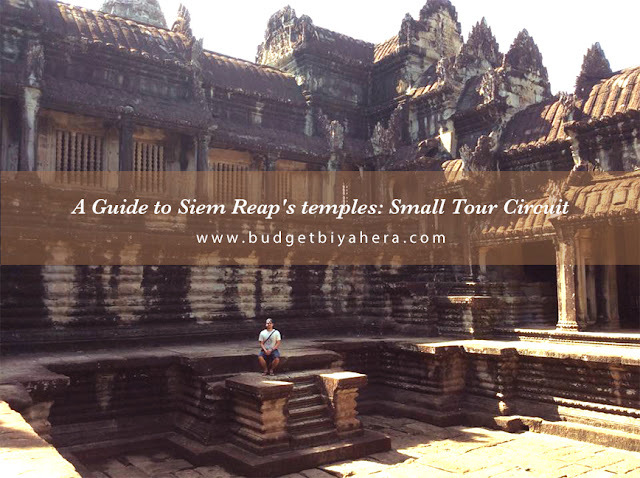 Siem Reap, which is the gateway to the Angkor temples, is a charming destination. 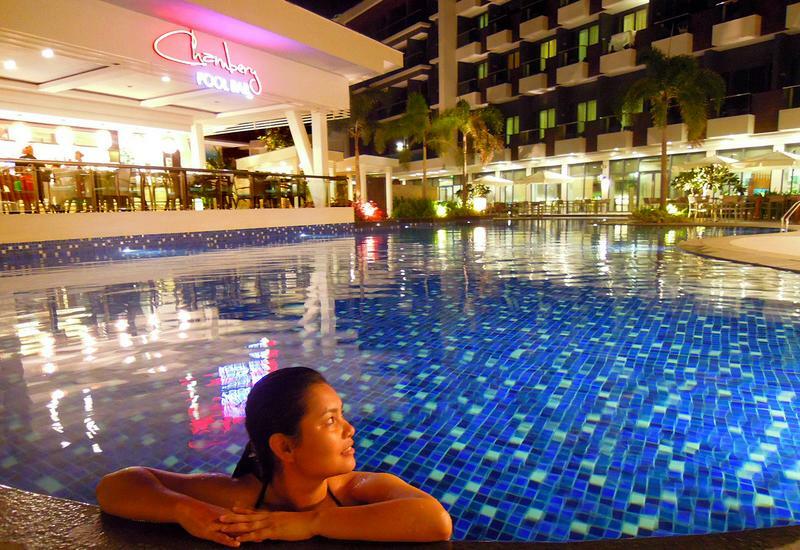 You can plan your vacation days to know which sites to see and which activities to do so you can maximize your stay. And if you plan to visit its ancient ruins in the days to come, try to explore the town and its nearby localities on your first day in Cambodia. You won't be disappointed as the city is filled with remarkable places. Just take example of the Angkor National Museum. 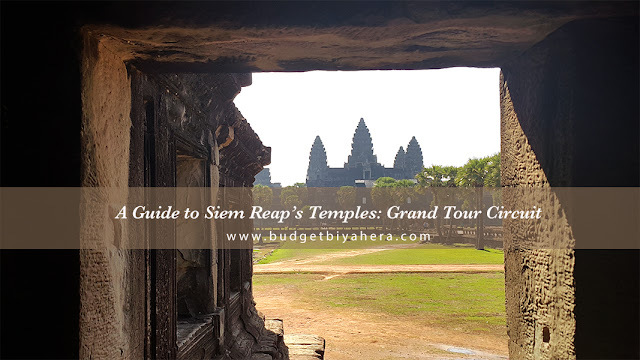 Visiting the temples and sites within the Angkor Archaeological Park need real preparation like knowing when to book a guide for your tours or what type of park pass to purchase and what travel essentials to bring during your day explorations (amongst other things). 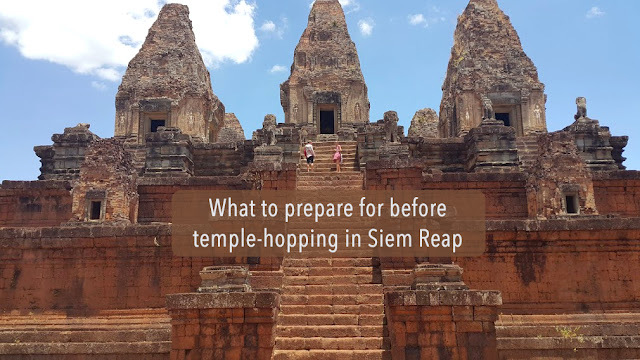 You'll want to prepare yourself for the journey ahead to better appreciate the wonders of Siem Reap, Cambodia.